JaVale McGee has been a frequent target for Shaquille O’Neal’s “Shaqtin’ a Fool” segments on TNT, and on Thursday night, he decided he’d had enough. First off, the timing is odd. 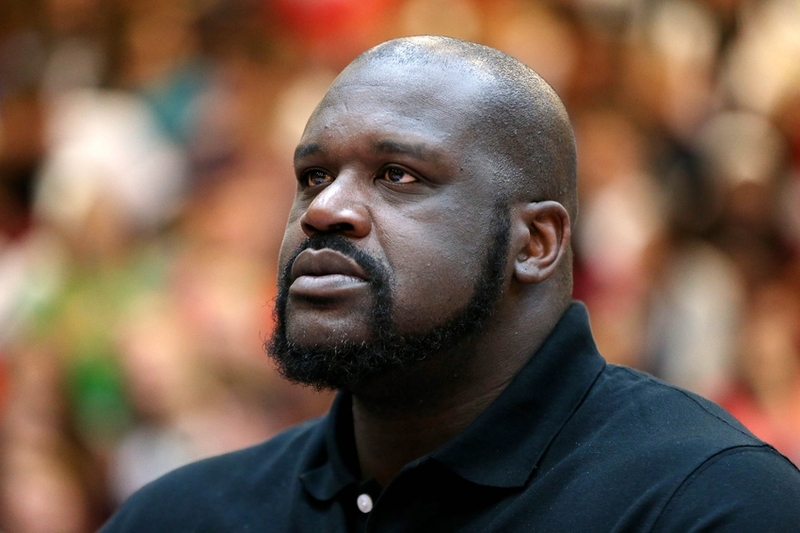 “Doctor Strange” hit theaters on Oct. 20, why is Shaq channeling that movie now to roast McGee? Whatever. It’s too funny to quibble over. Unless you are JaVale McGee, of course. He quibbled big time. Last thing: think about this…. h3 woke up and I was the 1st thing on his mind when he made that video…THAT AINT WIERD TO YALL? 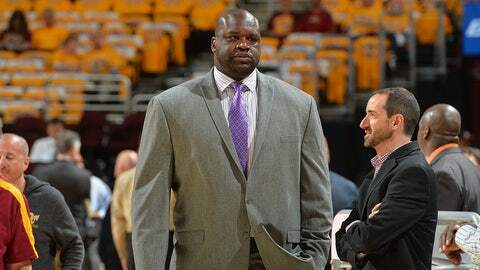 That’s when Shaq decided he had to respond. Is that a threat? McGee sure saw it that way. We look forward to this battle getting settled in the WWE someday soon. Until then, let’s see if Shaq lays off in the future as promised.